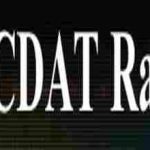 CDAT Radio live broadcasting from USA. 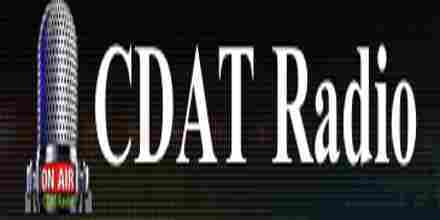 CDAT Radio is a one of the most famous online radio station on USA. CDAT Radio plays original Indie music showcase live performances debuted new artists also bring performances from around the world to your ear join us and help Inspire your musical taste with original music buy inspiring artist, coming to you through your phones pads laptops and TV apps. Check out Dream Catchers original Indie music showcase live performances, debuted and new artists with performances from around the world to your ear join us and help Inspire your musical taste Now inspiring artist can be heard through your phones, pads, laptops and TV apps.